Jorge is using Smore newsletters to spread the word online. The language spoke in Australia is english. 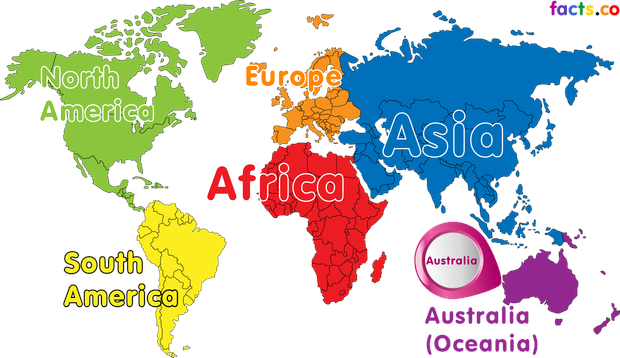 Austalia is located on the continent Australia. Australians decorates their houses by hanging wreaths on their front doors,they place their christmas tree in their gardens or houses. They sing christmas carols on christmas eve. Neighbors visit each other to look at the each one light displays. Festivals and parades are hold in each city. People traditionally eat their meal hot and at night , decoration is placed and turkey with other meals are accompanied,but in Australia citizens have different traditions. Their meal is often ate in lunch time . Sea food such as lobster,fish and prawns and barbecues are usally now are popular at Austalia. The desert they never miss ... the christmas crackers. During the holidays, Australia is extremely hot. While in Mexico we are in Winter , they are in plenty summer. Austalia is filled with blue skies , sunshine,and intense heat , as any other part of the world with summer. The temperature sometime reaches the 35 degrees centigrade or 100 fahrenheit. Popular carols such as the ¨six white boomer¨and ¨santa never made it into darwing¨are sang in the local festivals and parades. What I like the most of the Australian tradions was that their weather during christmas was very hot 100 degrees fahrenheit. People go to the beaches to make barbecues,they swim and they go to the pool . "Christmas in Australia on Whychristmas?com." Christmas in Australia. N.p., n.d. Web. 17 Dec. 2015. "Christmas Stories." Christmas Stories. N.p., n.d. Web. 17 Dec. 2015. "Christmas in Australia." Christmas in Australia. N.p., n.d. Web. 17 Dec. 2015.